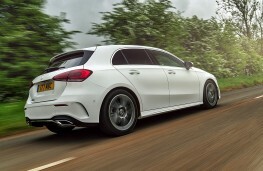 THERE'S a new A-Class from Mercedes-Benz and it's a car that is simply brimming with technology. 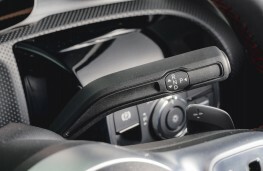 Taking many cues from models further up the Mercedes range the newcomer also marks the world debut of the German car maker's new digital cockpit. 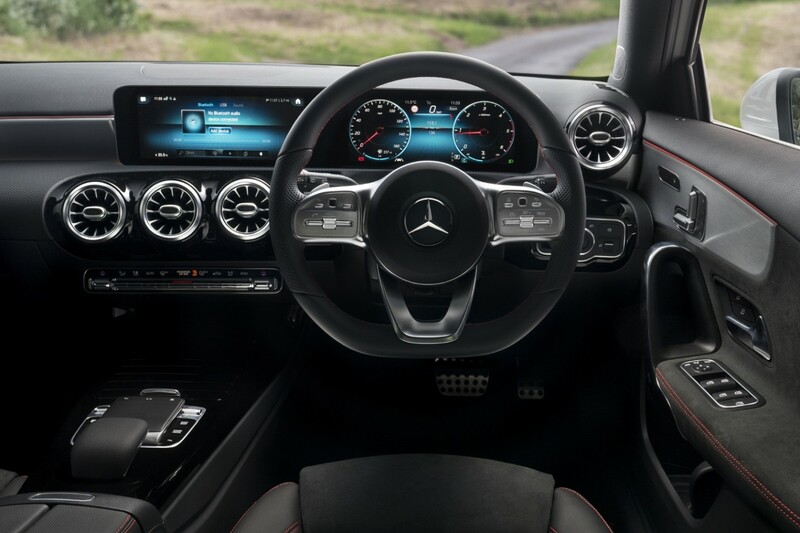 Just say ‘Hey Mercedes' and it all comes to life on two display screens running across the dashboard behind a single piece of glass. 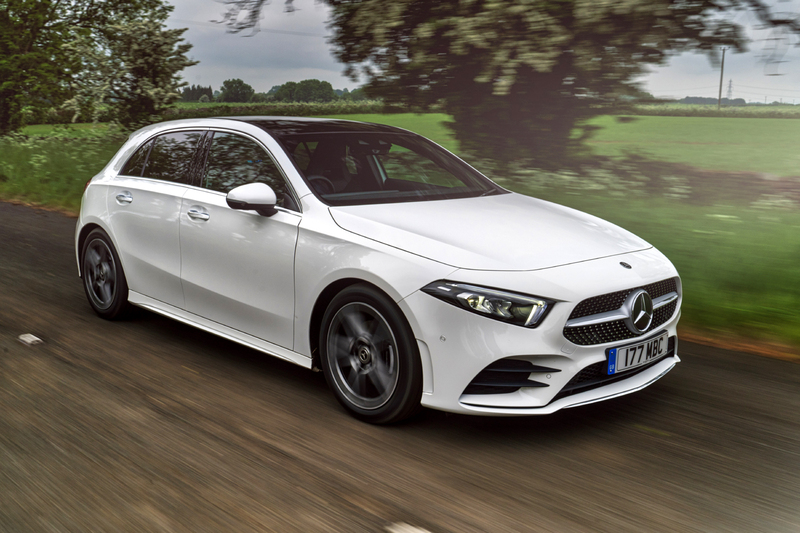 It's all part of what Mercedes calls MBUX - the Mercedes-Benz User Experience - and it is designed to set the new A-Class apart. That it certainly does and although the new model is bigger than before its style is more evolution than revolution. 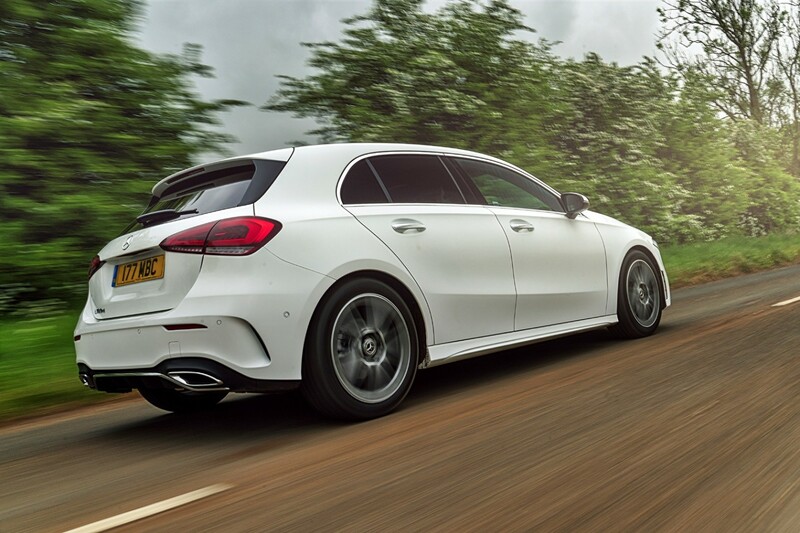 Priced from £25,800 for the current entry level A180 d the initial three model line up tops out at £29,980 for models powered by 2.0-litre petrol engines. The A180 d and mid-grade A200 petrol models - priced from Â£27,280 - use new 1.5 and 1.3-litre engines jointly developed with Renault and at the moment all are fitted with seven-speed automatic transmissions. 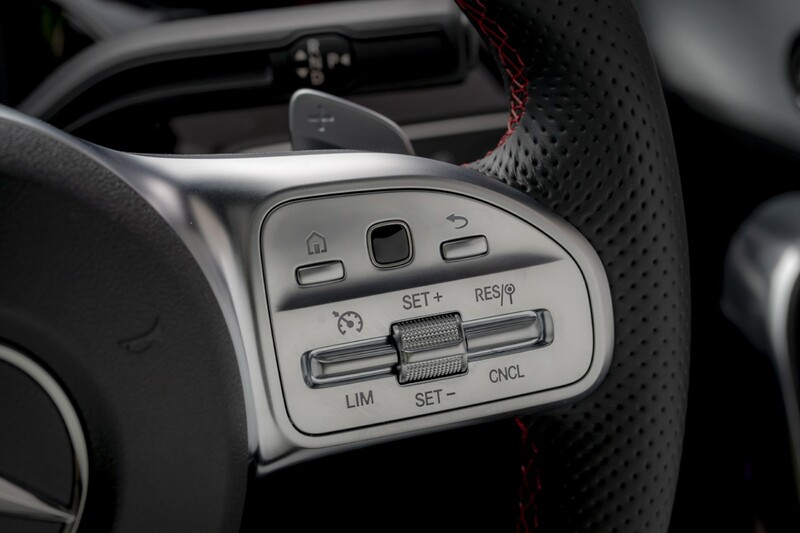 Six-speed manuals will be coming on stream later in the year. 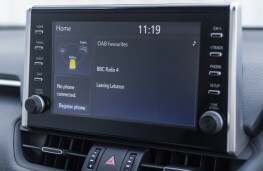 All models have sat nav with basic SE grade versions coming with seven-inch display screens. 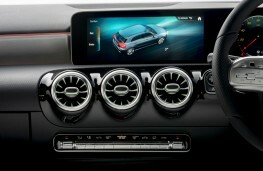 Larger 10.25-inch screens come with either Executive or Premium trim packs which can add as much as £3,595 to the price. 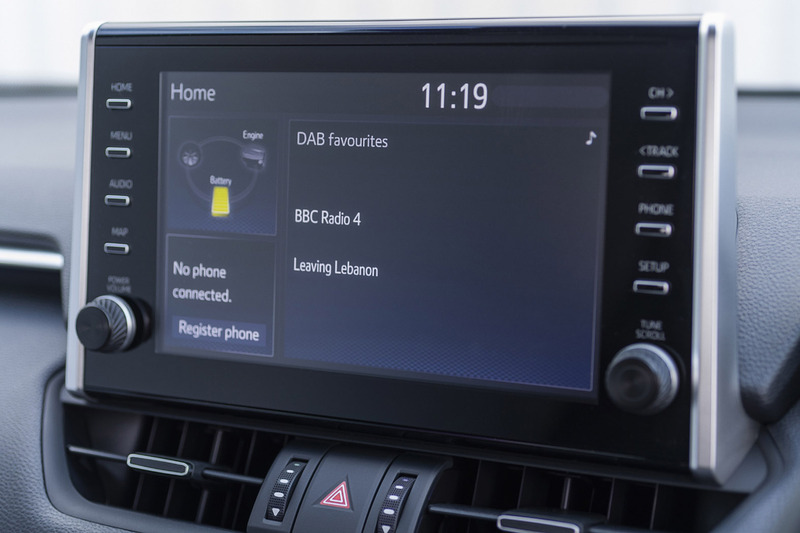 As well as using voice control the screens can be operated by touch, from a touch pad mounted on the centre console or from the steering wheel. 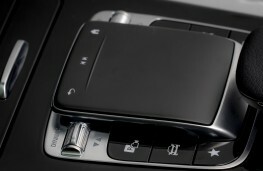 It's all very contemporary and moves the A-Class up a league in terms of state of the art systems. 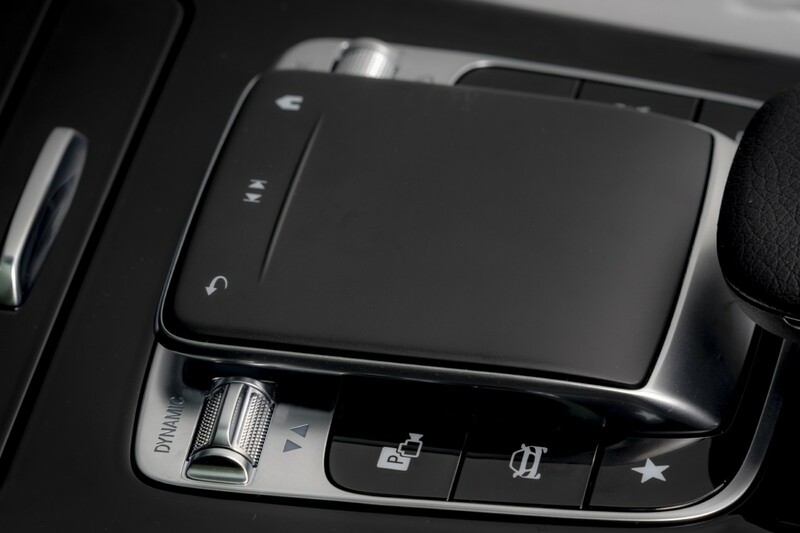 Nevertheless, there's a bank of conventional controls for the heated seats and air conditioning/ventilation controls below the air vents in the middle of the dash. 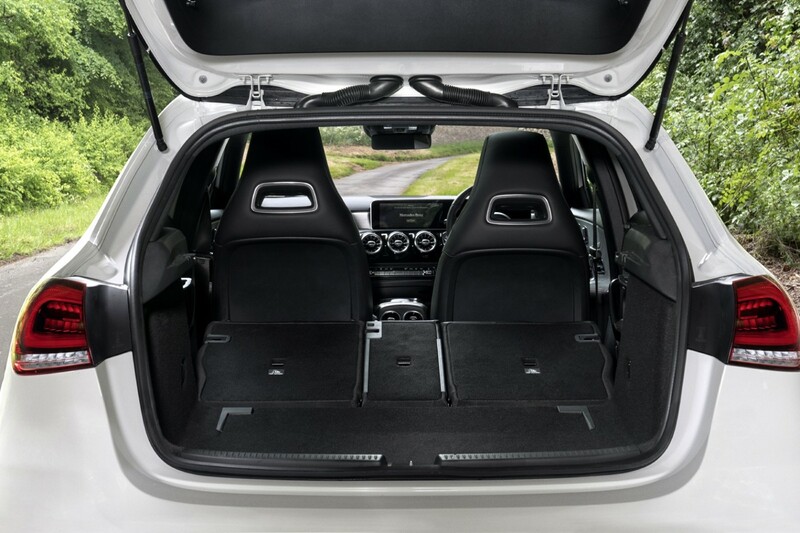 Not only is the new A-Class bigger inside it also comes with a larger boot offering a backpack more of luggage space at 370 litres. Maximum capacity is now 1,210 litres and the boot opening has been increased by some four inches to help loading. Where the new A-Class scores is with its refined ride and all round performance. 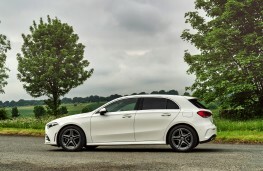 It may be the baby of the Mercedes fleet but in its fourth generation the A-Class has come of age and is as impressive as any other model in the luxury brand's range. We have just tried the A 180 d and A200 in high grade AMG Line trim with the diesel costing £28,660 and the petrol version just £160 more. 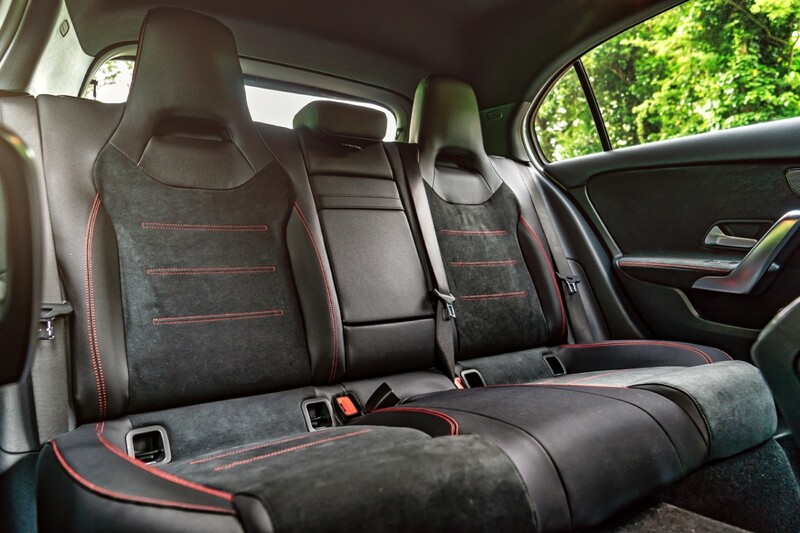 The 1.5-litre four cylinder diesel develops 116bhp and can manage 0 to 60 in 10.5 seconds with a top speed of 125mph. 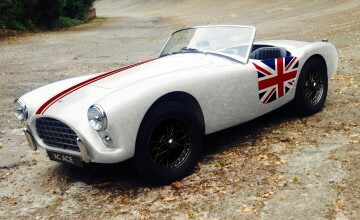 It's rated at 68.9mpg with emissions of 111g/km. Overall we saw a real world figure of 58.8mpg and that is impressive. The A200's 1.3 engine is boosted to 163bhp and is quicker through the gears at eight seconds 0 to 60. Although not as economical - there are four drive modes to go at - we managed to average 46 to the gallon and that was just 5mpg short of the official 51.4mpg with emissions of 123g/km. Both were slick through the gears and nicely quiet inside as they went through their paces. Noise insulation is good and that's another plus point. Smart features included a sat nav system that can overlay live images from the car's camera system, and that's particularly impressive on the larger display screens. With good quality trim throughout and on higher grade cars a huge variety of ambient light displays the interior is classy and upmarket - although the levers for gear selection, lights, wipers and indicators at either side of the steering wheel are a touch incongruous. 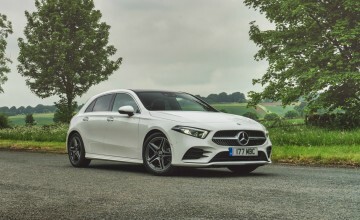 The A-Class really found its game in the UK with the last generation model and in the last year Britain was the car's largest market, accounting for almost a quarter of its 170,000 sales. 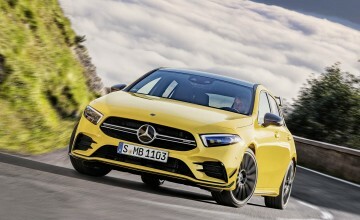 Most of that customer base has come from drivers of other makes of car which makes the A-Class hugely important to Mercedes for conquest sales. 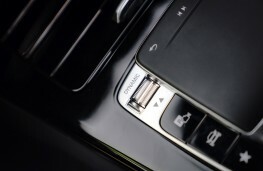 The new model with its added high tech appeal should have no trouble in keeping that reputation alive.